Sorry it’s been a few days since I posted anything. It’s been a busy time. I have been working like crazy. As some may or may not know I’m a cab driver and you can hear a story about that on the latest episode of The Gorram Nerd Hour. Besides working I have been trying to find time to sleep. That hasn’t been happening so instead I’m just throwing myself head first into more podcasts. Besides The Gorram Nerd Hour I have been doing a limited series under the Gorram banner called Holodeck Malfunction with my good friend Isaac Hulke. It’s a show about Star Trek if you couldn’t guess that from the title. In each episode of Holodeck Malfunction we pick a series or movie and talk about it for an hour, sometimes two topics. It just depends. We have recorded eight episodes so far and just started putting them up. So, you will be able to hear me twice a week on the Gorram page. You can also hear me and some free music on a new show I’ve started with my friend Ryan Ford. It’s called From The Underground and it will focus on indie bands of all genres. You can read more about it by following the hyperlink above. Lastly, I want to talk about the Abnormal Entertainment crew as a whole. These folks are awesome. I love each and every one of them…even Taylor Made from Bank On Action. He may not realize it since I do nothing but make fun of him all the time but I do appreciate him. David Hayes, one of the hosts of Cinema Head Cheese has a new book out. Follow the link on the other pages I’ve already hyperlinked and you’ll find it. It’s called American Guiginol. Thanks to everyone at Abnormal Entertainment. I’ve had a blast working with you all and can’t wait to see nearly everyone in one place for Phoenix Comicon. I’ve been busy lately. Not only am I prepping my next short film that will be shooting next month after a few delays but I’ve also been doing a lot of stuff in the world of podcasts. I recently talked to a co-worker who happens to be a music promoter here in Arizona. I’ve been wanting to do a music podcast for a while now. It’s something that’s been sorely missing from the Abnormal Entertainment lineup. Well, we found a way to do it. Big thanks to Ryan Ford for helping us get it done. 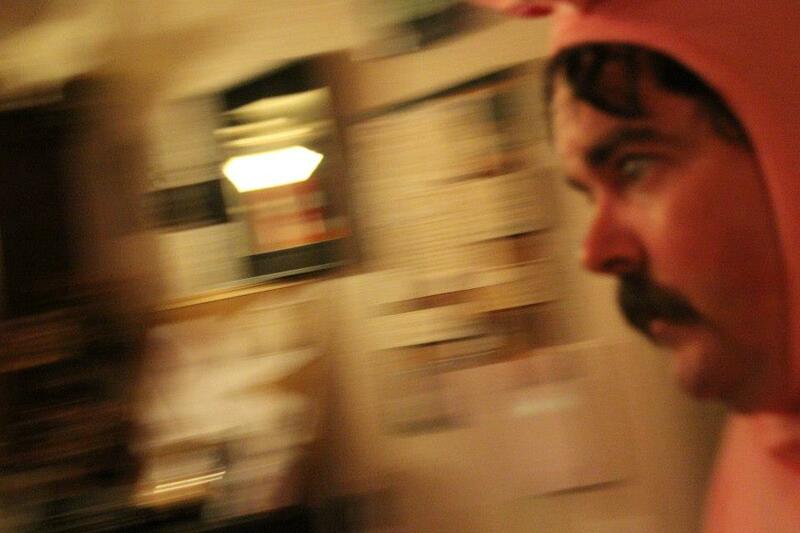 The first episode was recorded about a week ago and had been turned in to the big guy at Abnormal. 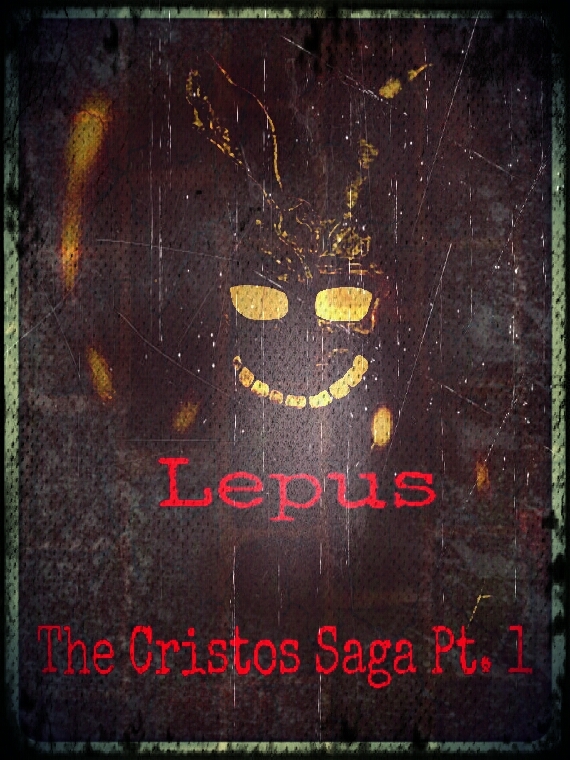 We’ll keep you posted for the date it’s released. The other podcast news is that one of the shows I’ve been sitting on for a while is finally going to see the light of day. My fellow nerd Isaac Hulke and I have secretly been recording a limited series of Star Trek podcasts. The first episode is all about Star Trek: The Original Series. That has also been handed in. You may be hearing a lot from me in the coming weeks. If you have a band and you want us to showcase your work on From The Underground send me an email and a sample MP3 and we will see what we can do. If you’re local to Arizona we would love to set something up at our studio for a live acoustic set as well. Let’s Get Drunk And Watch Twilight! Recently Brian and I invited my friend Steve over for a little experiment. We wanted to record a commentary track to a movie we all hate. We just couldn’t sit through it sober. So we decided to watch Twilight and record the whole thing for the listening audience. Steve arrived at my house sometime around 8pm and brought me some rum he had left over from a while back. He brought himself some Seagram’s Seven. Then Brian arrived with the Vodka. By the time Brian showed up I was already three drinks in. It seems to take more for me to get drunk so I wanted to get a head start. We had some pizza and sat down for two hours of yelling drunken stupidity. It was a blast. I don’t remember a lot of what was said. I did have some videos on my phone which I posted on our Facebook page as well as Youtube. The commentary is not up on our official page yet as Brian is still editing. In the meantime check out the videos. We had a lot of fun that night. 10) The Dark Knight Rises – Batman Begins was the greatest Batman origin story put on film. The Dark Knight was a great movie with a lot of suspense and an amazing performance by Heath Ledger. The Dark Knight Rises had Bane, Catwoman, Talia Al Goul, a reluctant Batman and no sense of dread…even when the city was being held hostage. But it still managed to be a very good movie. 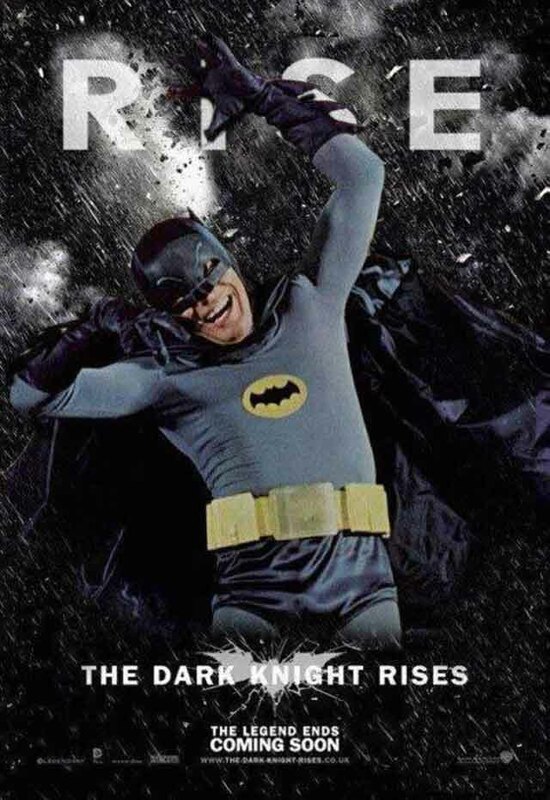 Not the best of the trilogy but a fitting end to the Christopher Nolan era of Batman. 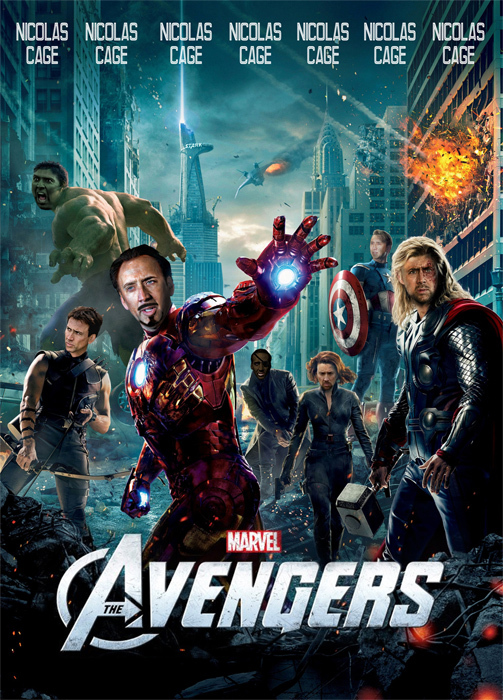 9) The Avengers – Joss Whedon did what was nearly impossible. He took all the established Marvel characters from previous movies that Marvel owns the rights to and gave them the chance to shine individually and as a team. The movie itself is both funny and exciting. It’s not the greatest thing Whedon has ever directed. That honor goes to the pilot episode of Firefly. But the man did what few people could ever hope to do in bringing The Avengers to life. 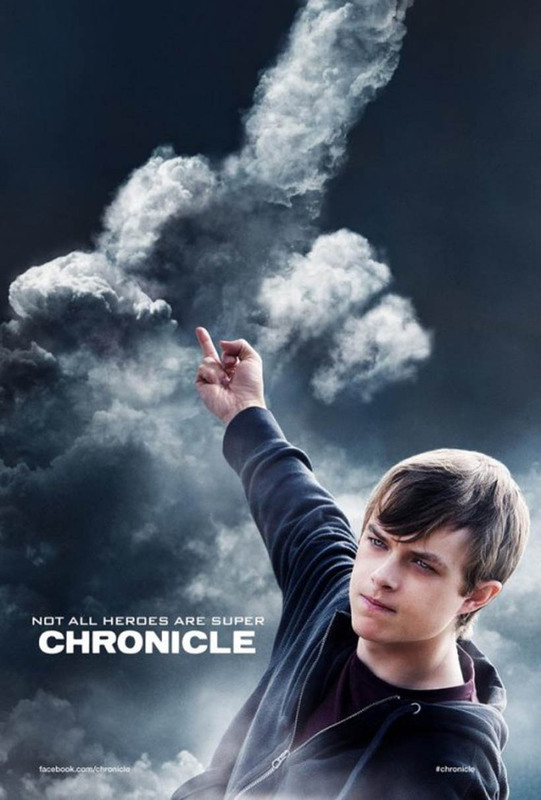 8) Chronicle – Josh Trank and Max Landis deserve a lot of credit. 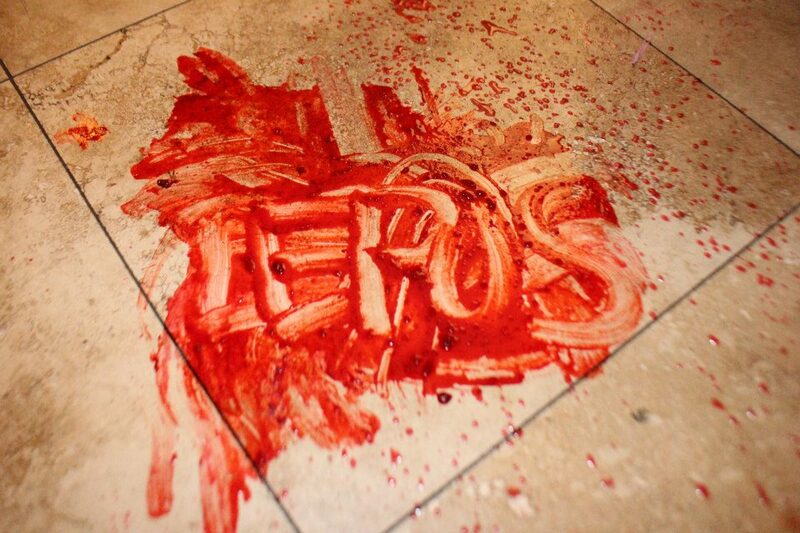 Found footage movies are Hollywood’s answer to low budget filmmaking anymore. And they tend to be made by low rent directors who wouldn’t know how to tell a traditional story. Not true with these guys. The made a found footage movie with a twist. This was like watching a polished film but still kept the grittiness of the found footage sub-genre. The script by Landis was great. Trank’s directing was spot on. It was a wonderful debut film from some talented guys who I hope won’t disappoint in the future. 7) Silent House – Yes, I admit that the film was very predictable. But I saw the film more as Elizabeth Olson’s journey than the outcome. And what a performance she gave. The movie solid from beginning to end anchored by a powerhouse performance. 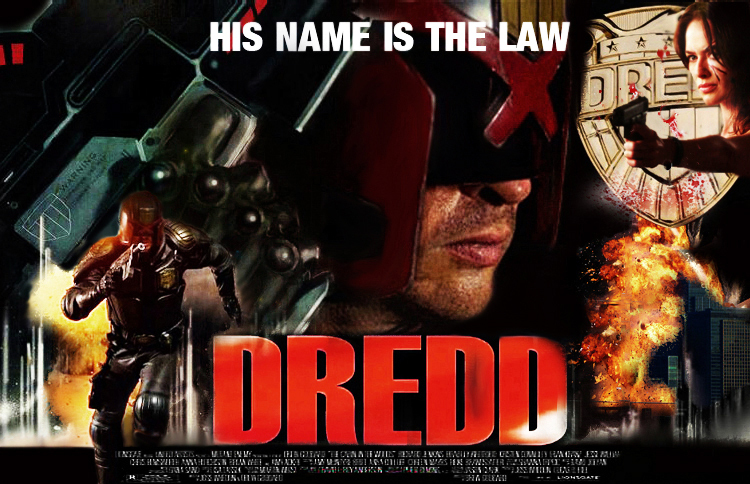 6) Dredd – I remember seeing the awful Stallone movie based on this character back in the 90’s. When I heard they were rebooting it with Karl Urban I was pleased. Then I found out it was being directed by Pete Travis and written by Alex Garland and I went from pleased to excited. The character stuck closer to the comics while the story itself deviated. Urban’s performance was amazing. That man deserves more love from the geek community. Between Chronicles Of Riddick, Star Trek and Dredd the man is a champion of geek cinema. 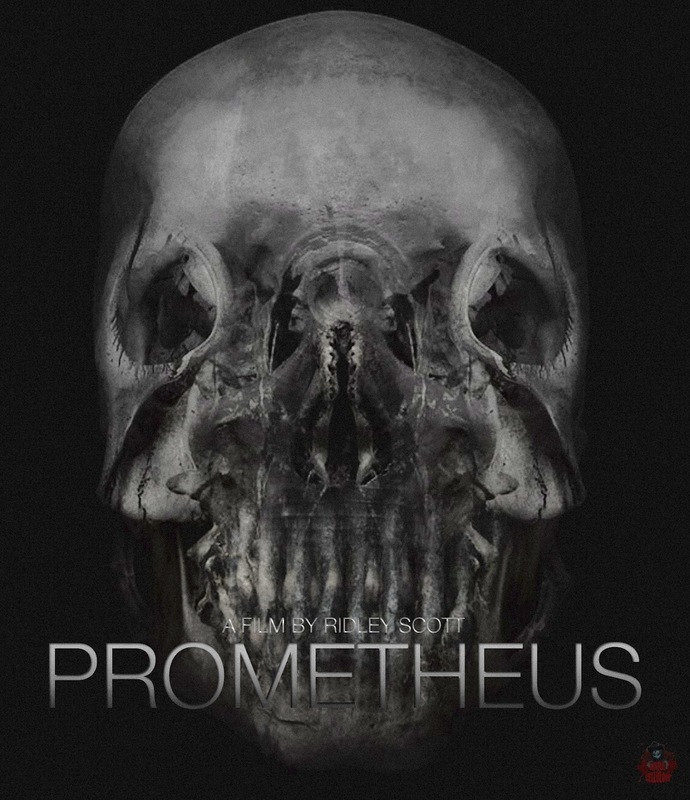 5) Prometheus – If I didn’t lose you by putting TDKR and The Avengers so low on the list this one will probably make you think I’ve lost it. I’m sorry but I love Prometheus. It’s smart movie making. Ridley Scott and Damon Lindeloff set out to make a cerebral summer movie and succeeded on all counts. 4) John Dies At The End – I remember when this book came out and I fell in love with its strange, funny and irreverent take on the genre. The movie, written and directed by Don Coscarelli, captured the feeling of the book expertly and got amazing performances from the entire cast. The movie is not for everyone. 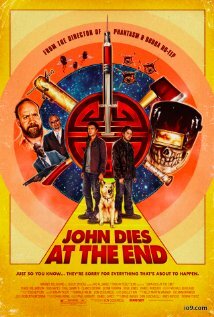 If you’re a fan of Coscarelli’s Bubba Ho-Tep or the Phantasm series you’ll love it. 3) Safety Not Guaranteed – I couldn’t help but find a cute photo of Aubrey Plaza for this part because the movie will make you fall in love with her. The film expertly made with great performances. It’s close to not being considered “genre” but I feel it needs to be included. Mark Duplass was amazing as the man who may be crazy or he may be able to time travel. This movie needs to be seen. 2) Cabin In The Woods – Joss Whedon and Drew Goddard crafted a story that was not only a traditional horror film but something completely different and original. If anyone ever tries to make a sequel I will save up my money, fly to wherever you live and shoot you in the face. 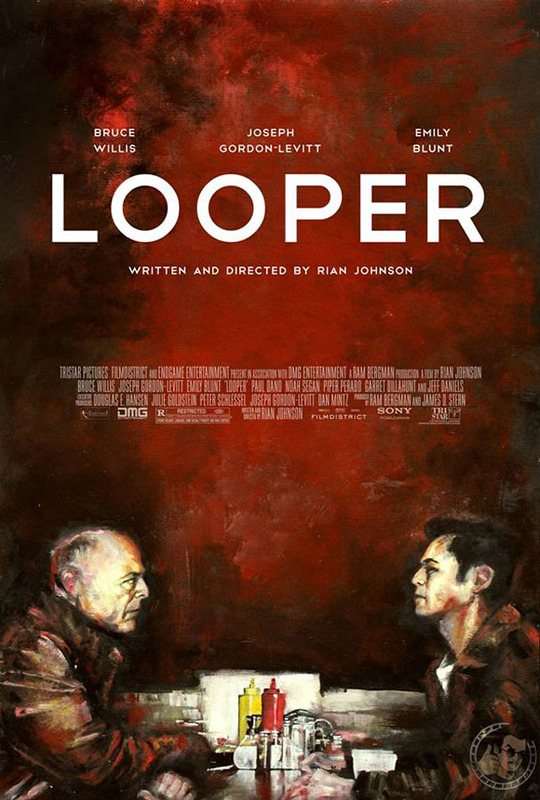 1) Looper – I cannot say enough good about this movie. Rian Johnson’s directing was perfect. Bruce Willis and Joseph Gordon-Levitt were amazing. The story was smart and engaging. Emily Blunt was great. There was a really cool time travel/action story as well as a wonderful emotional arc for the characters that pays off beautifully at the end. The movie was genre filmmakers on a budget should aspire to. I know it inspired me to keep plugging away at what I do. There you have it, folks – My top 10 genre films of 2012. Don’t forget to tune into The Gorram Nerd Hour to hear me and Brian argue about the list.